Similar to their Dragon Ball Gals line, Bandai's MegaHouse is now preparing a NARUTO Gals series of figures. 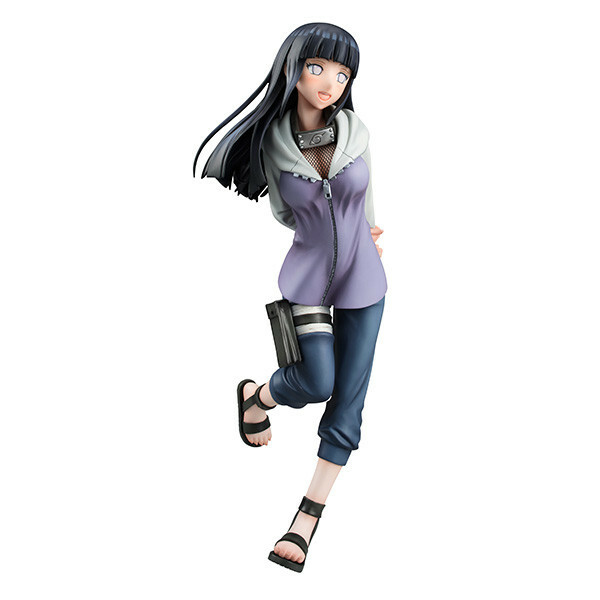 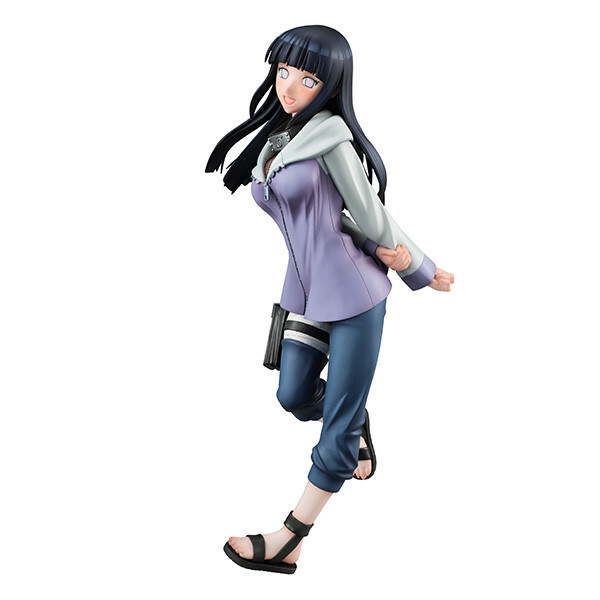 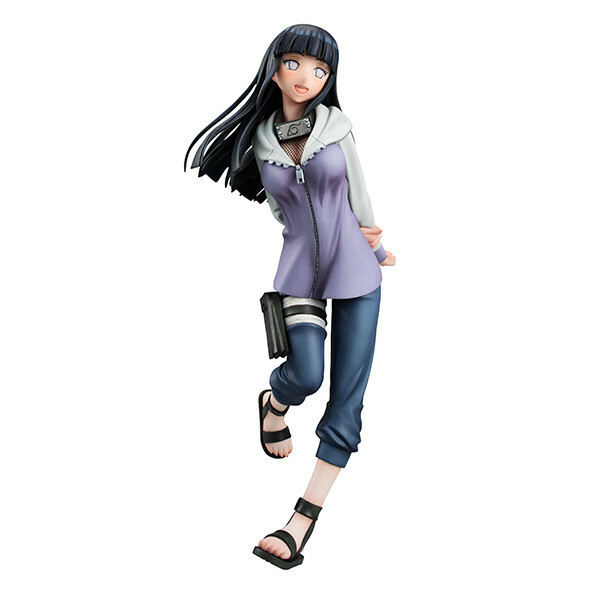 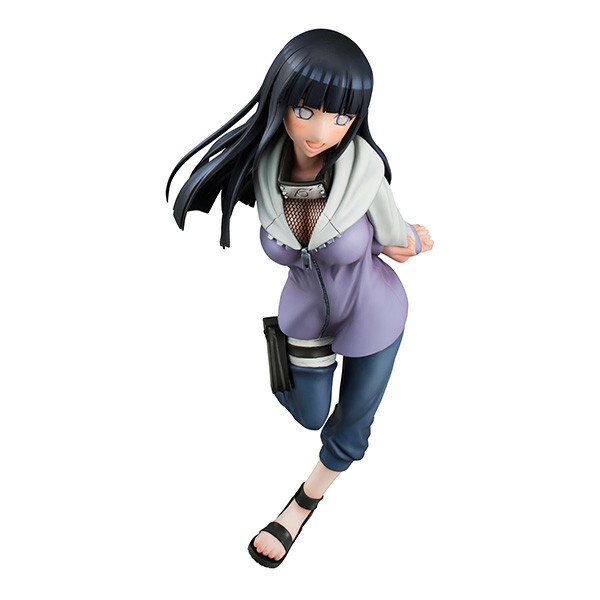 Leading the way is Shippuden's winning lady, Hinata Hyuga. 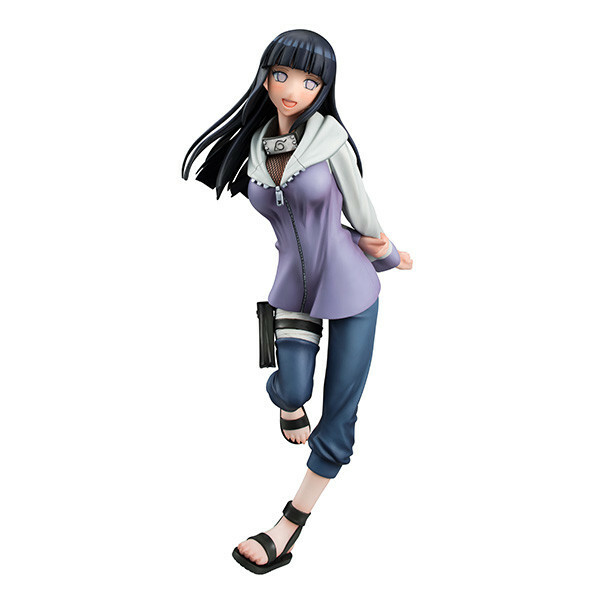 (No spoiler outrage please. 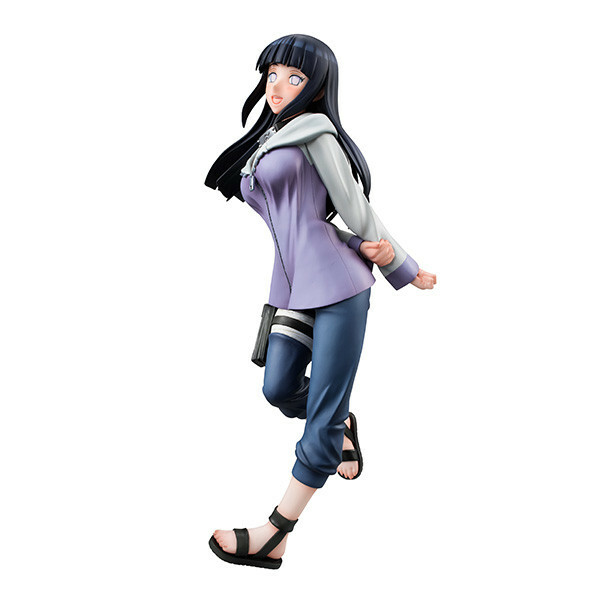 You have to know about Boruto by this point.) 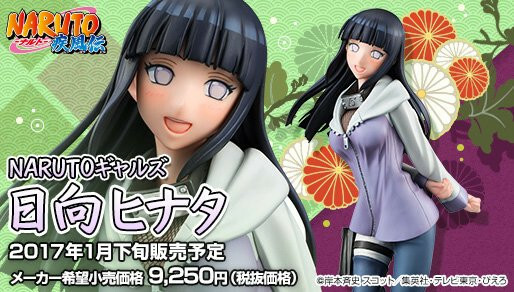 Tomogomahu, who has previously done [email protected] work for Good Smile Company, sculpts the 20cm figure with Taumokei painting. 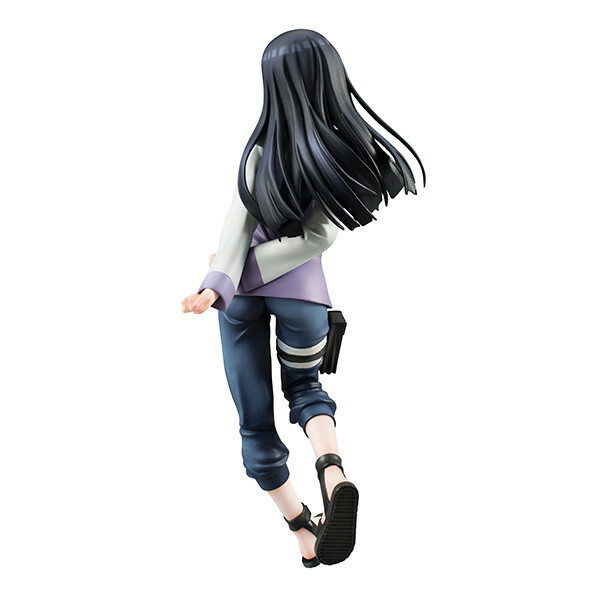 She sells for 9,990yem ahead of a January release.